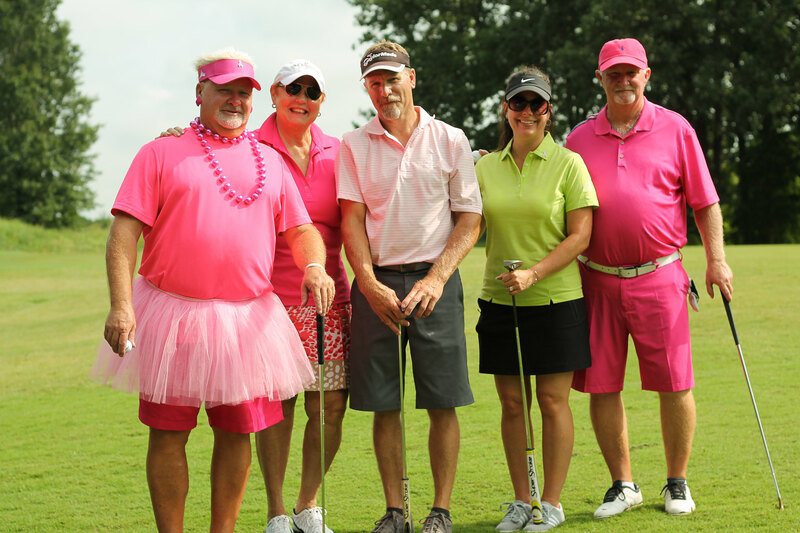 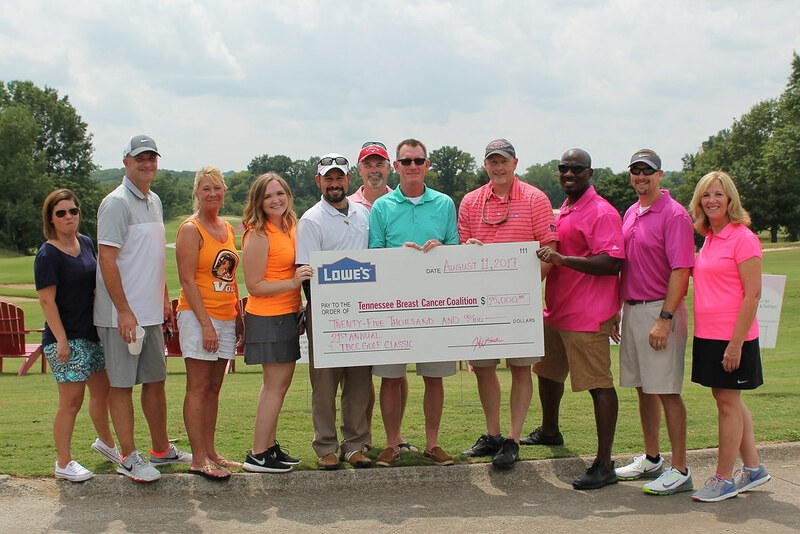 Over the past 21 years, TBCC has raised more than $2,915,000 for our programs and services by hosting one of the largest and most successful charity golf tournaments in the state of Tennessee. 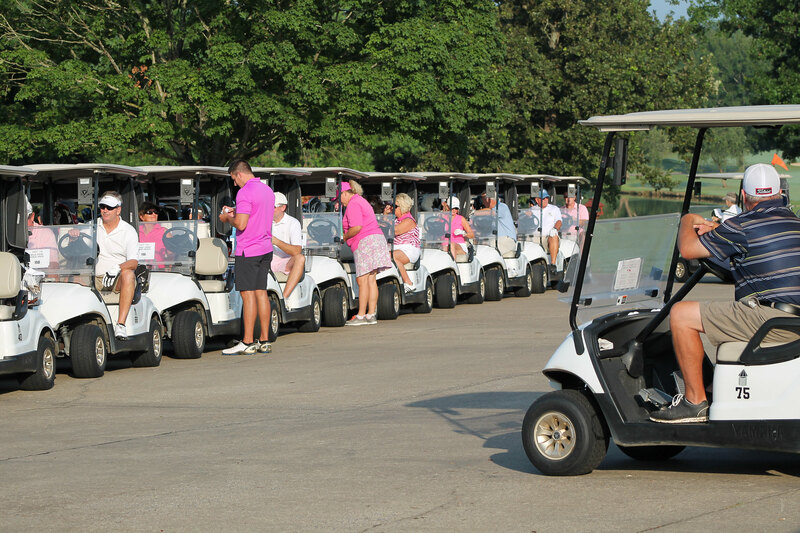 Contests: Team Prizes, Closest to the Pin, Emergency Drive, Putting Contest, and many more. 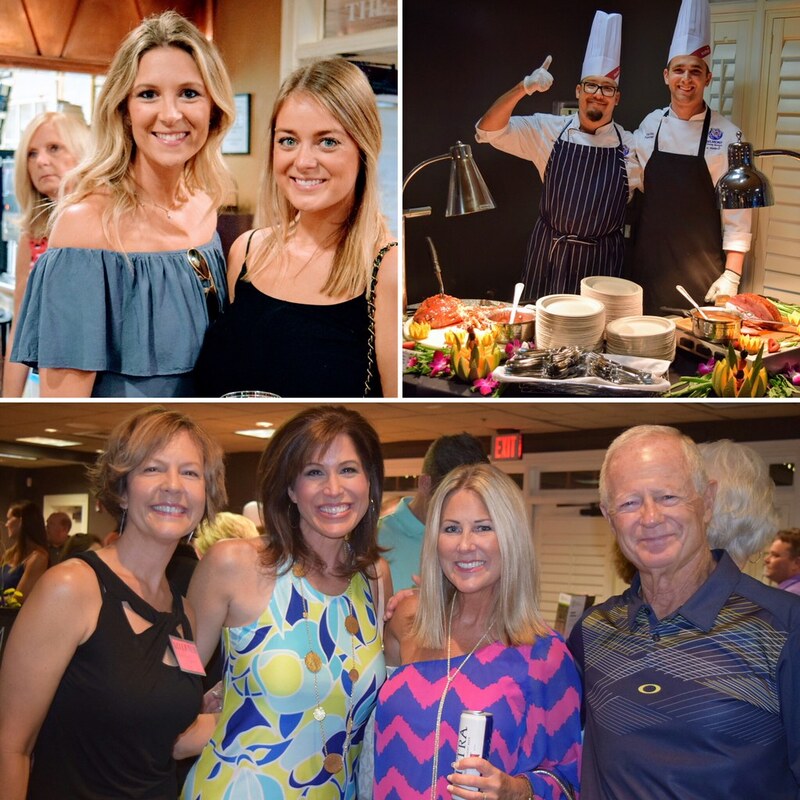 DON'T MISS OUR ANNUAL AUCTION PAR-TEE THURSDAY NIGHT! 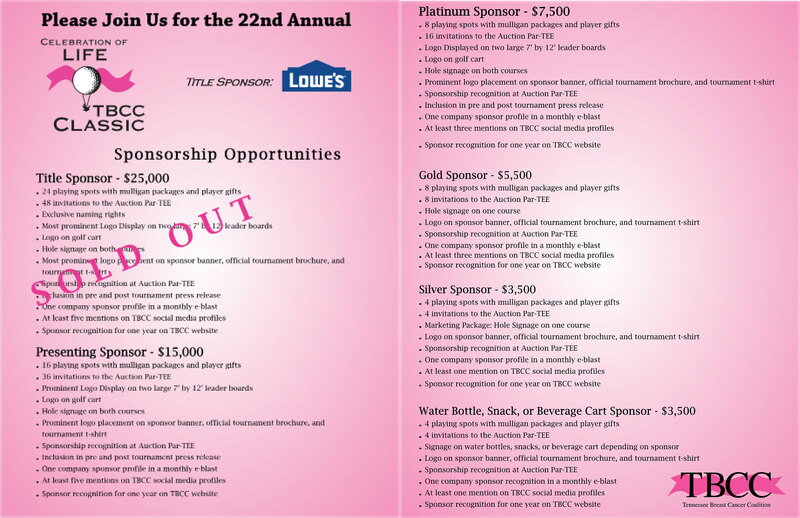 Over 200 silent auction items, wine, beer, food provided by Sodexo, and musical entertainment.